The framework for TransferLab is built on a complex Expected Goals model which rewards or penalises every action on a football pitch based on its effect on a team’s likelihood of scoring or conceding. 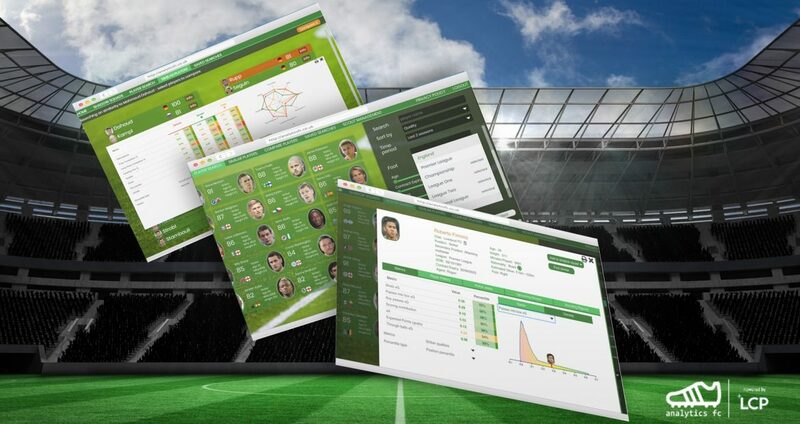 It has a high level of predictive power at both the team and player level. 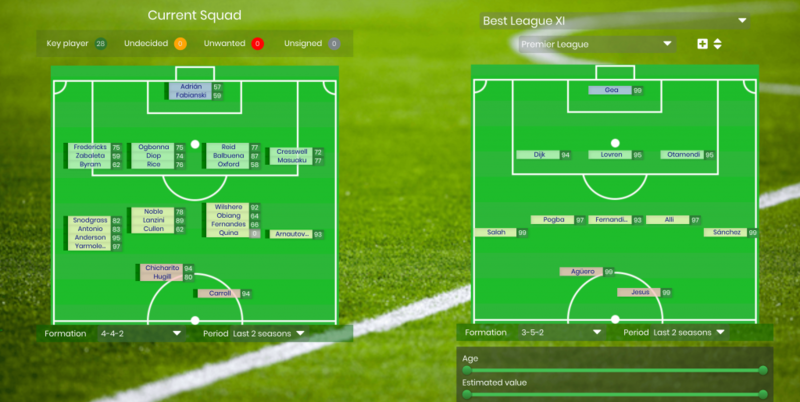 Upon signing into the TransferLab platform, you have the ability to define fully bespoke positional profiles that allow you to tailor your searches with over 50 metrics to choose from. You may be looking for a central midfielder who is extremely defensive, but not care if his offensive numbers are are low; alternatively, you may be looking for a striker to complement your creative midfielders, so you want to prioritise his goal-scoring over his passing ability. TransferLab offers you unrivalled breadth of data coverage, featuring players from over fifty domestic league from around the world. 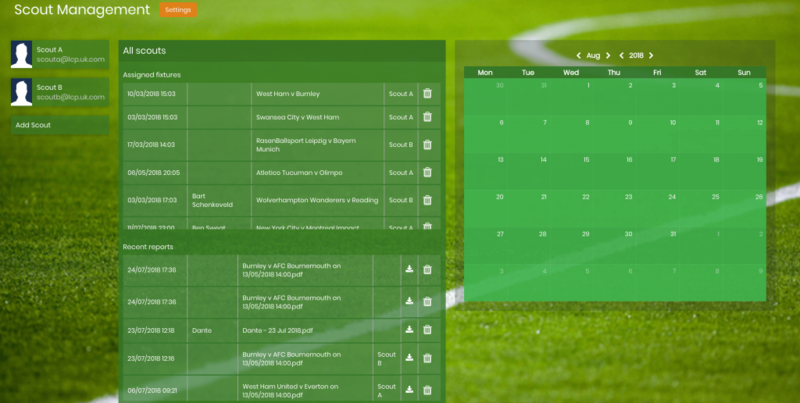 If there are certain clubs that you prefer to scout from within a competition, or certain leagues, you can use the “My Market” feature to create your own customised search coverage.